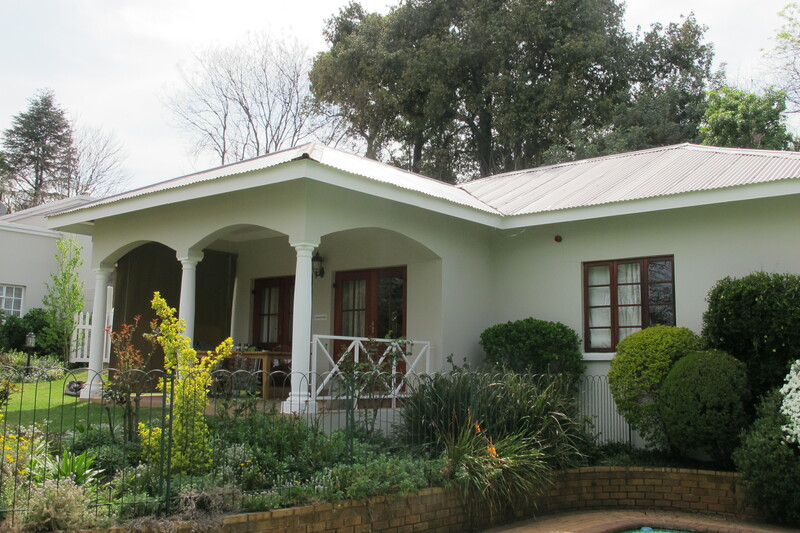 Large simplex unit with two bedrooms’ with two bathrooms in Craighall Park. 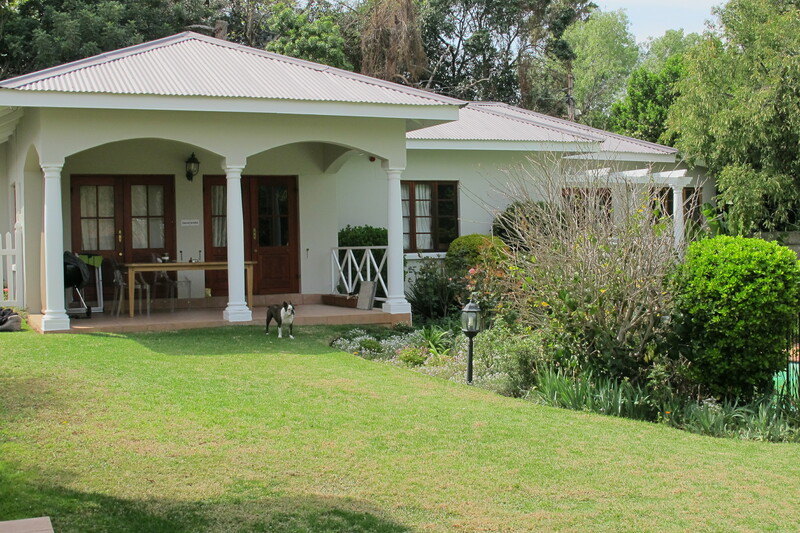 The unit has an open plan living and kitchen area leading out onto a verandah that overlooks the communal gardens. The main bedroom is en suite with the other bedroom and bathroom separated by the corridor. The back and side of the unit are fenced and suitable for a small dog.